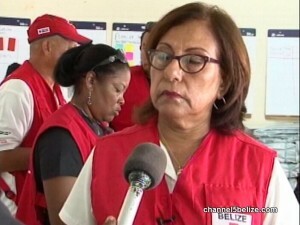 It’s yet another donation to the Belize Red Cross and essentially for Belizeans across the country who were affected by the category one hurricane. The donation will get children prepared for the new school year which starts as early as next week. What Does Section 53 Law Now Criminalize? Would a Popular Referendum Hurt Court’s Responsibility to Protect the Law? Will B.P.P. Member Be Expelled in Social Media Fight?